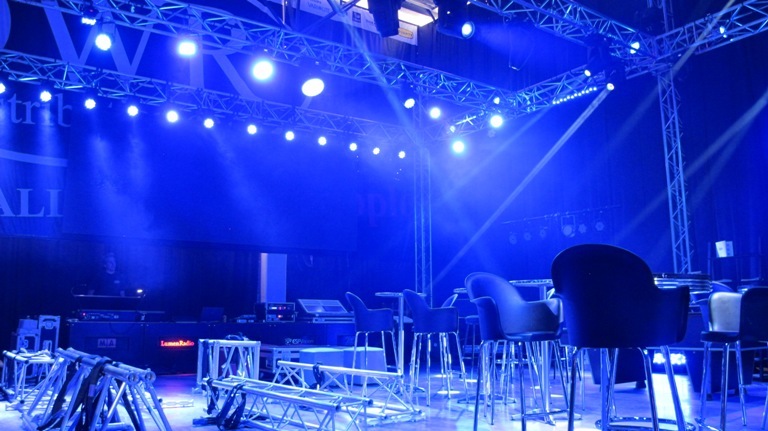 If you need a lighting solution, the team at DWR Distribution are there to assist with lighting equipment, professional advice and great service. 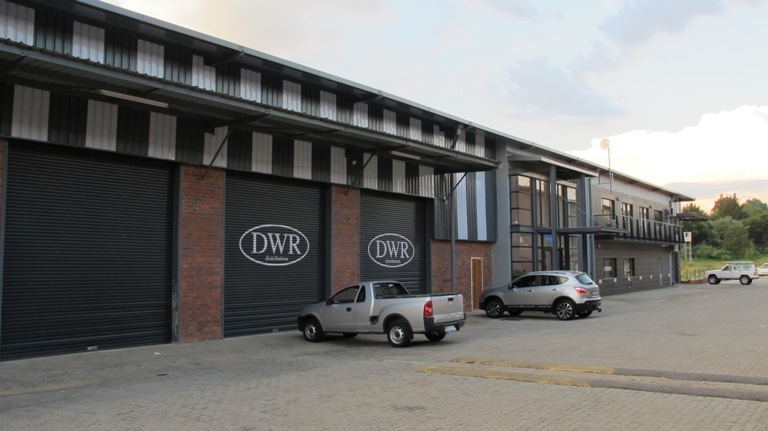 A double garage and a tiny office within a home in Weltevredenpark, Johannesburg, saw the start of DWR Distribution in May 2006. 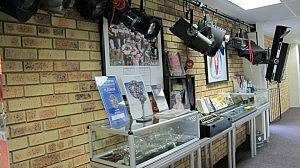 Duncan Riley established the company after a ten year involvement in the entertainment industry, and needless to say, the initial few months of embarking on a new venture were trying. Looking back it’s with great thankfulness to God, family and old friends in the industry to see just how DWR has grown in a short period. To the team who make up DWR, we appreciate your wonderful attitude. 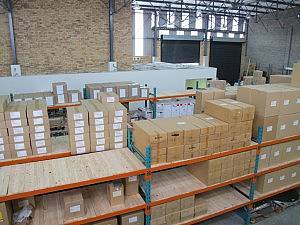 DWR Distribution have a 2 000sqm premises in LaserPark, Honeydew. The office has a friendly and helpful sales team along with a demonstration area and training facility. 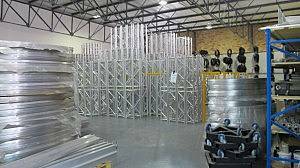 A manufacturing department assists with custom made items such as bars or rails, and the cabling team that never have a moment to spare. 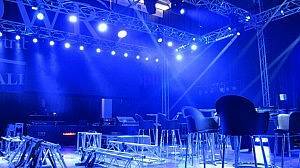 DWR is proud to supply the following range of lighting products: Robe, MA Lighting, Avolites, Philips Vari-Lite, Philips Selecon and Philips Strand, Avolites, ClayPaky, Prolyte, Robert Juliat, LSC Lighting Systems, LumenRadio, Le Maitre, City Theatrical, LTM, ESP Vision, MDG, Doughty and Longman. These names are synonymous with reliability and have found favour across the globe. 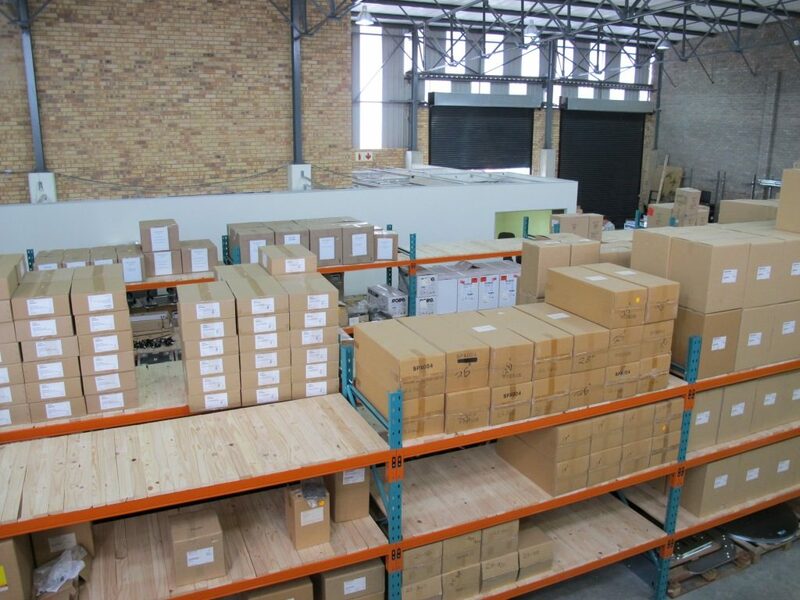 Once equipment is sold, whether it’s simply “moving boxes” or completing an installation, the relationship on service and support begins. 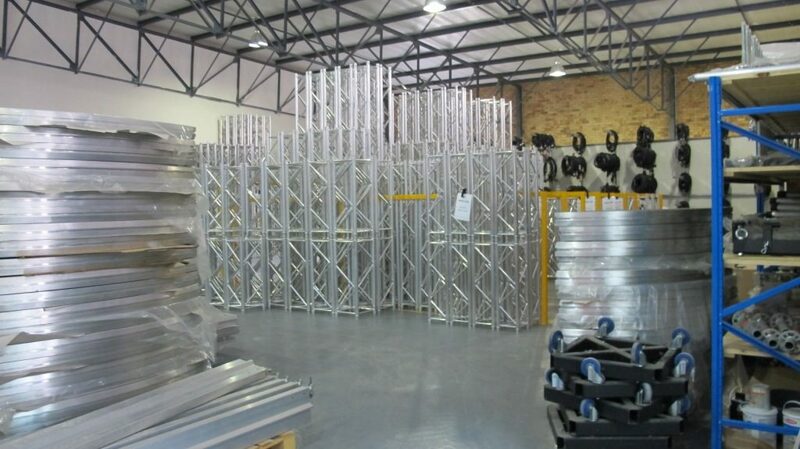 DWR strive to serve the industry with dedication and would like to be known as the team who go the extra mile. For us, business and life is all about relationships. Thank you to everyone who has helped make our dream a reality.